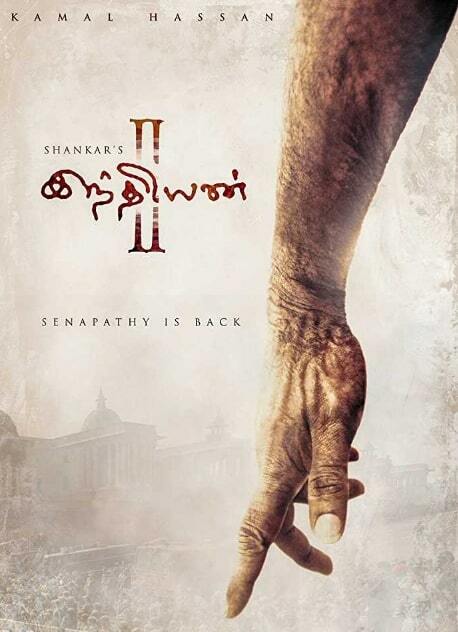 Indian 2 is an Upcoming bilingual movie, written and Directed by Shankar. Produced by Lyca Productions. 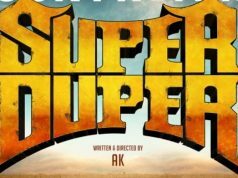 Jeyamohan, Kabilan Vairamuthu and Lakshmi Saravanakumar has written the dialogue of the movie.The Film is a sequel to blockbuster movie Indian, which released in 1996. 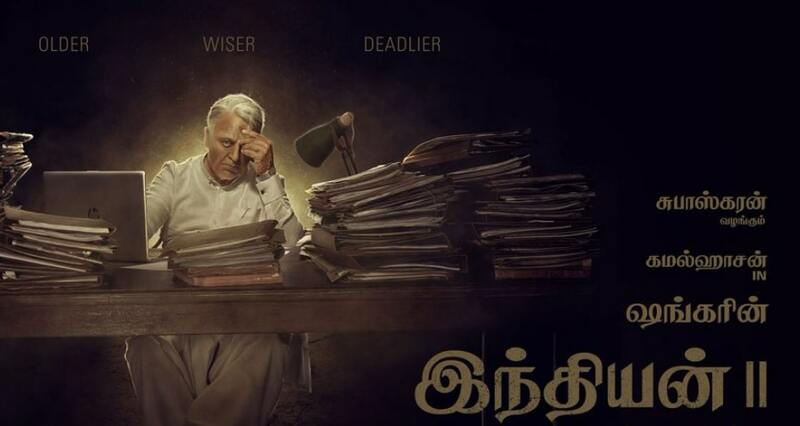 Indian 2 Tamil Movie features Kamal Haasan in the Lead role. Kajal Aggarwal and Ajay Devgn in important roles. Music director Anirudh Ravichander has composed the Music and Thamarai, Vivek has written the lyrics for the songs. 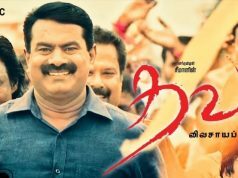 Ravi Varman handles the cinematography and Sreekar Prasad is the editor of the movie. Next articleKadaram Kondan Meaning: Interesting Fact Behind Vikram’s Film Title!